The Kumbh Mela is believed to be the largest religious gathering on Earth. It is held every 12 years on the banks of the 'Sangam'- the confluence of the holy rivers Ganga, Yamuna and Saraswati. 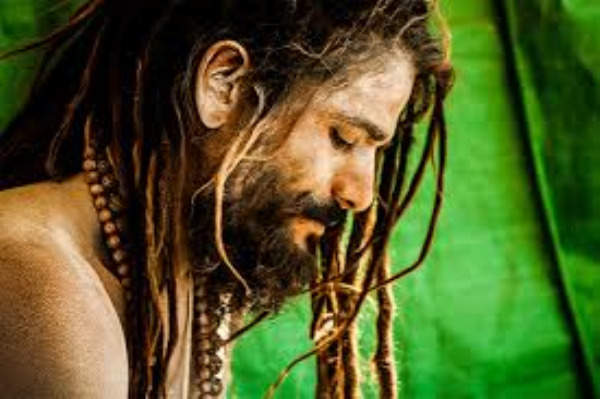 The Kumbh Mela location alternates between Nasik, Allahabad, Ujjain and Haridwar every three years. The one celebrated at the Holy Sangam in Allahabad is the largest and holiest. 2013 saw more than 120 million (12 crore) people participating in the event, which is the largest number in any Kumbh in Allahabad thus far. Where and when is the next Kumbh Mela ? 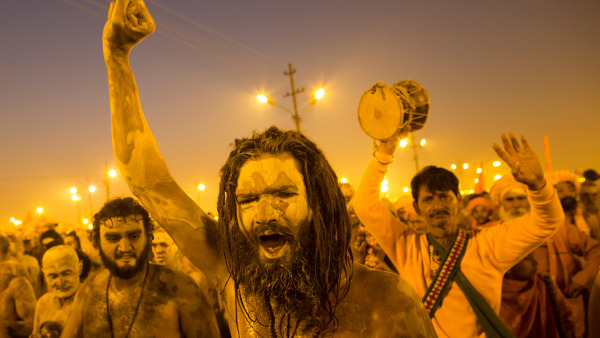 The Kumbh Mela is believed to be the largest religious gathering on Earth. It is held every 12 years on the banks of the 'Sangam'- the confluence of the holy rivers Ganga, Yamuna and Saraswati. The Kumbh Mela location alternates between Nasik, Allahabad, Ujjain and Haridwar every three years. The one celebrated at the Holy Sangam in Allahabad is the largest and holiest. 2013 saw more than 120 million (12 crore) people participating in the event, which is the largest number in any Kumbh in Allahabad thus far.